My name is Brandon and I am the creator of ​WG. Although it's still quite young at this time, 2018 promises to be a big year for our content as I have now built a dedicated, diverse, and talented team of researchers and content managers to bring you the easiest-to-read, effective, and valuable tool reviews and advice we can. I'm actually quite an eclectic guy, which basically means that I think I'm a person with a wide variety of interests. 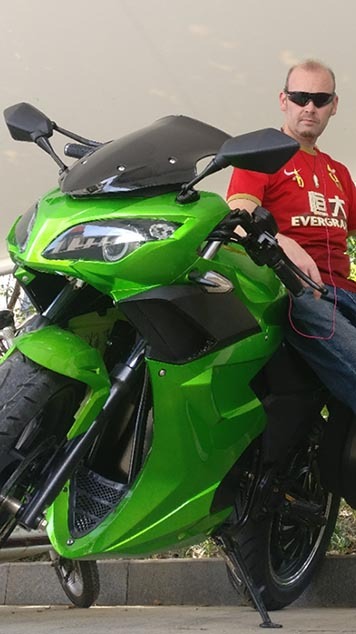 However, as it relates to this site, I have done my best to focus on what I myself would personally like to know about wrenches, impact tools, battery-powered guns, etc, before shelling out my hard-earned cash. Like you--well, probably like you--I've had to work hard in order to bring home the bacon, and part of my work history has involved a variety of both manual and power tools. I am not nor do I claim to be a tool expert, but I am familiar with many different types and have used many tools here extensively. If you haven't checked out our video yet, I encourage you to do so! It explains our comprehensive tool review process in which we use a combination method involving our own research coupled with that of others in order to provide you, essentially, a one-stop-shop for the best overall image possible of what you're getting into without you having to fork out the dough first. What we offer here is completely free of charge and the only benefit we (might) get is a small commission from Amazon if you decided to click a link and make a purchase--and this is something that we are up-front and honest about. Remember that we do not get paid any extra for promoting any particular products over another! Our aim is to provide you all of the best information we can so that you can find the tool that's best for you in the end. 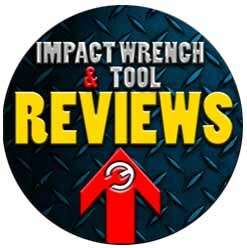 Our reviews section is what offers our primary, comprehensive product reviews on a wide variety of power or hand tools. 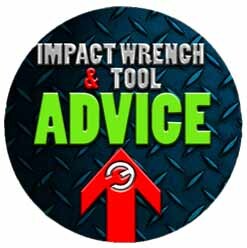 The Advice section offers more general assistance with everything from how to care for your power tools to the best impact gun buying guide on the internet. Our Blog is more of an open-topic area where we may post whatever is on our mind, but we do keep it connected to men for the most part, so it might have something to do with how to become a better man for your girlfriend or why family is so very important for us. Well, that's pretty much it for now! Thanks for visiting, thanks for sharing, look through the site, bookmark us, and we hope that we are of value to you!